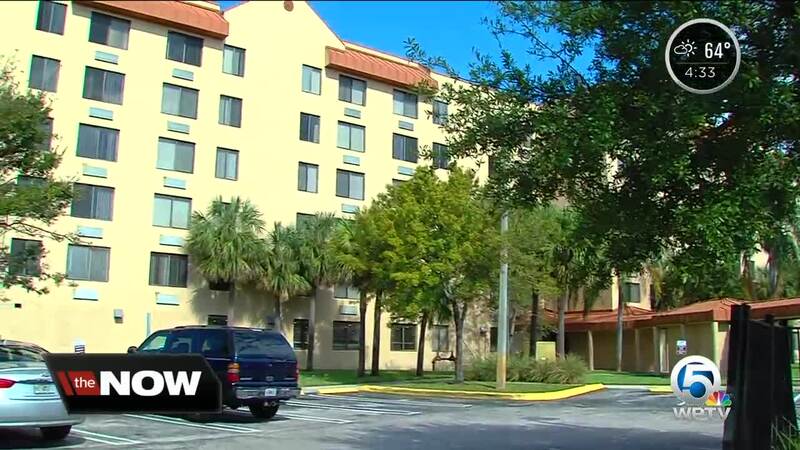 More than 70 senior citizens had to find new places to live during the holidays. 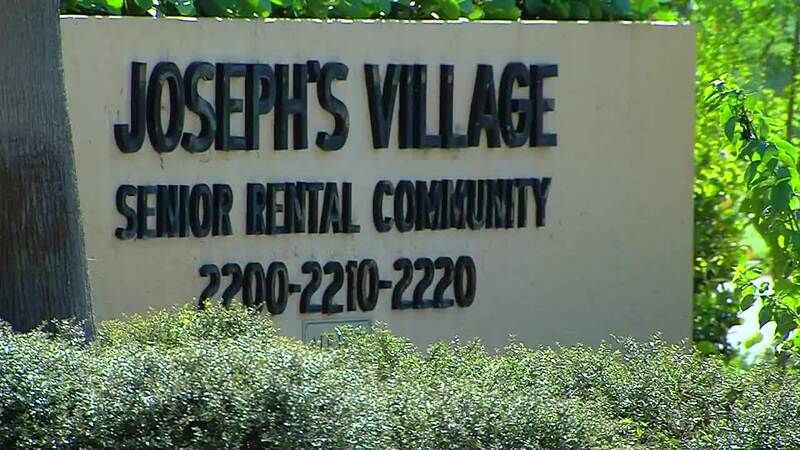 They were given until December 10 to move out of Joseph's Village Assisted Living Facility which is closing this month. The Executive Director Joseph Brown said he's placed all but 5 residents who are expected to move into new places by the end of this week.